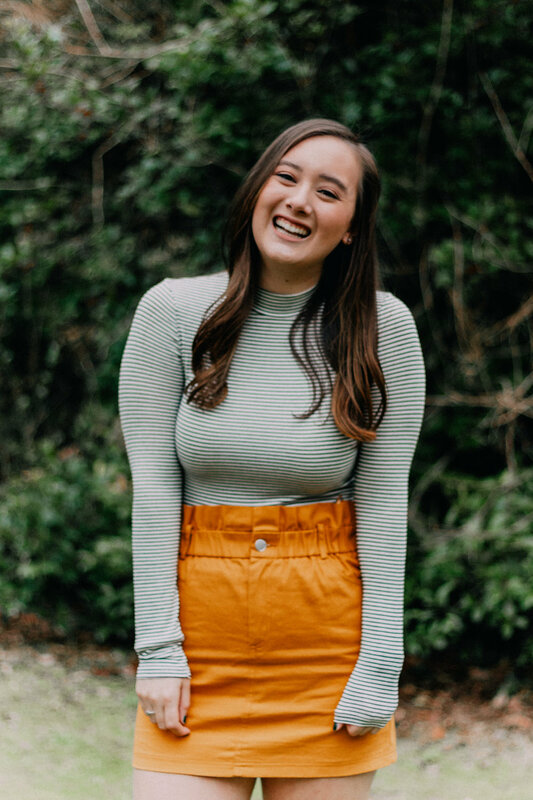 Meet our Chief External Affairs Officer for 2019, Mariah Pack! Mariah is a junior from Albertville, AL, majoring in Nursing Science. Q: Why did you choose to study Nursing? A: For as long as I can remember, I’ve known I wanted to help people through some of the toughest times of their lives. Nursing has opened so many doors for me to truly see how amazing people are. I’ve talked with people who are facing unimaginable circumstances and still have hope and kindness in their hearts. For me, being able to lend a hand or just simply listen to someone during a tough time sounds like the perfect job! Nursing definitely isn’t easy, but the people I hope to one day impact always make it worth it! A: Alongside my position in Theta, I am also a Project Coordinator for The Big Event and serve on their Operations Committee. I was lucky enough to serve as an SOS Orientation Leader last summer and spend my Christmas break serving with Alternative Student Breaks. I have also been inducted into the Phi Eta Sigma, an honor society recognizing academic excellence during a student’s freshman year. Q: What does Theta mean to you? A: Theta has always been a place where I feel celebrated and incredibly loved. The girls who are there for me whenever I’ve had a tough test week or an exhausting clinical are the same girls who are first to cheer me on whenever I accomplish something new. Theta has brought me some of my very best friends that I know I will still be relying on well after our four years here at Auburn are long gone! 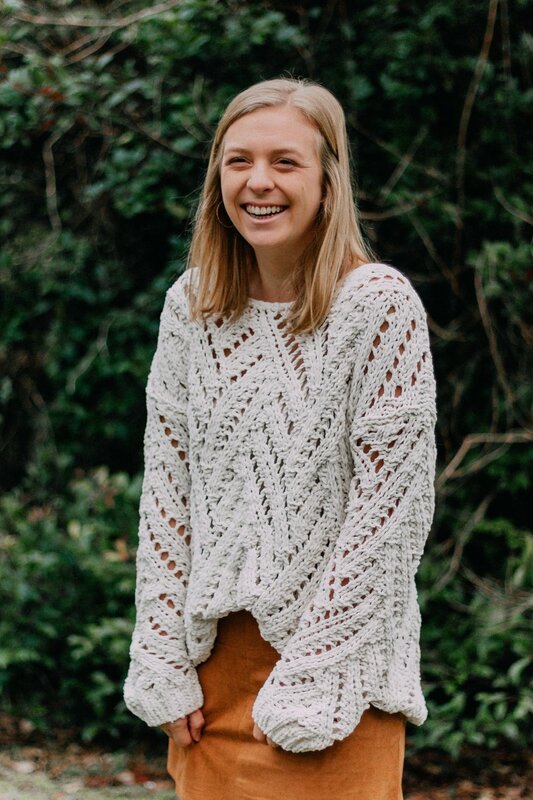 Meet our Chief Panhellenic Officer for 2019, Ashlyn Leleux! Ashlyn is a sophomore from Alexandria, LA, majoring in Pre-Medicine. Q: Why did you choose Pre-Medicine? A: I have always wanted to do something dealing with science and helping people. I began to shadow various kinds of doctors in high school, and I always enjoyed how much they are able to help people in scenarios that seem hopeless. I also love the connections that I made from shadowing these doctors and the friends I have made in my major. A: Theta is a home away from home for me. I came to Auburn virtually knowing nobody, and right away, Theta gave me so many opportunities, some of which led to me meeting my best friends. This sorority provided me with a community full of amazing women that will always be there for me! A: My favorite theta memory is for sure getting to welcome one of my best friends and my future little to Theta on bid day! From meeting her on sisterhood day to now, she has become such a major part of my life, and I loved being able to show her how much Theta felt like home to me and introduce her to all of my amazing friends that have basically become my family. It was just really awesome to share how much this sorority has done for me! Meet our Chief Learning Officer for 2019, Samantha Daniel! Samantha is a junior from St. Simons Island, GA, majoring in Human Development and Family Studies with a concentration in Child Life. Q: Why did you choose Human Development and Family Studies? A: I chose HDFS because I love working with children and think that there is so much that we can learn from the innocence of childhood. So far, my favorite experience in my major has been getting to volunteer in the Early Learning Center on campus this semester and working with the most precious 3 year olds. Watching and learning alongside them has been so fun! A: Theta is a big part of why Auburn is my home away from home. I came to Auburn only knowing two people, but now I have so many people surrounding me that love me so well. I can only thank Theta for that! Theta has helped me to grow and learn, and I am so thankful for my sisters that teach me new things and stretch me to be my best. A: There are SO many, but my very favorite was freshman year. A bunch of us took a spontaneous trip to my big’s family cabin in the mountains, and it was the best weekend! Just getting to hang out with some of my favorite people – going hiking, playing mini golf and card games, and watching movies – was a great way to start off college, and some of the people I got to know on that trip are my best friends today! Meet our Chief Recruitment Officer for 2019, Kendal Barrett! Kendal is a sophomore from Suwanee, GA, majoring in Pre-Nursing. Q: Why did you choose Pre-Nursing? A: I really enjoy how hands-on it is and how something new can happen everyday. I worked in a doctor’s office over the summer which allowed me to interact and work with actual patients, and it was really cool! Also, wearing scrubs to work everyday sounds fun! A: Alongside my position in Theta, I am also a member of the Student Nursing Association, or SNA. A: Theta has truly changed me as a person. Being from out-of-state, I was shy and scared to try new things. Theta has taught me to step out of my comfort zone and try things I normally wouldn’t, and I am so grateful for that. I’ve also met some of the best people I know through Theta and have made my most favorite memories with them. Meet our Chief Administrative Officer for 2019, Christine Arnold! Christine is a sophomore from Huntsville, AL, majoring in Pre-Nursing. Q: Why did you choose to pursue a career in nursing? A: I have always wanted to do something medical and wanted to be able to help others. While volunteering at the hospital, I was able to see the environment of the hospital and knew that is what I wanted to do! A: I am currently a member of the Student Nursing Association, and I served as Theta’s Executive Assistant in 2018. A: My favorite memory has to be big little reveal when I got my two perfect littles. After trying to trick my twins all week, seeing their shocked and excited faces when I popped out of the box was the best! Meet our Chief Operating Officer for 2019, Paige Williams! Paige is a junior from Atlanta, GA, studying Human Resource Management. Q: Why did you choose Human Resource Management? A: When I first came to Auburn, I was undecided and had no idea what I wanted to major in. I finally decided to try for a business degree and eventually landed on Human Resource Management. I felt this gave me many opportunities for my career in the future and the opportunity to help others in the work environment. A: Last year, I was honored to serve as both the Event Director and a Member Educator Assistant for Theta. A: Theta means being loved and encouraged. Theta allows everyone to be themselves, and throughout my time in this sisterhood, I have never felt pressure to fit a mold. I am so thankful I found sisters that build each other up and encourage every member to be their true self. Theta has given me my home away from home but most importantly my best friends!